Vehicle idling uses excess amount of fuel and causes redundant vehicle wear and tear. Excessive Vehicle Idling is the major drawback for the fleet owners as it results in high fuel consumption. Let’s say for an example, if suppose a vehicle is idle for more than 30 seconds, it means that there is a wastage in considering amount of fuel. 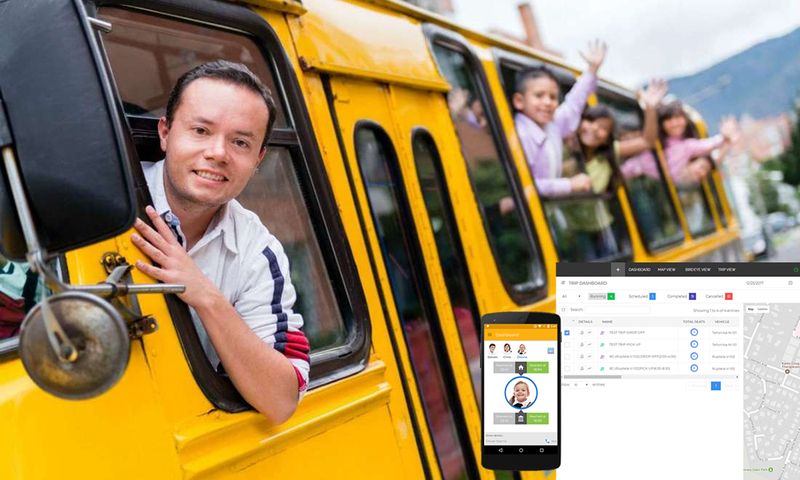 GPS Real Time Vehicle Tracking device offers plethora of features including tracking of idling time for a vehicle in order to improve fleet productivity. Common idling situations include warming up vehicles (other than necessary defrosting); dropping off and picking up children at school; stopping at the post office, stores, and recycling; waiting to pass through roadwork sites; and waiting at drive-thru windows. The best practice is to park your vehicle and go into restaurants, schools banks, and the like instead of idling in drive-up lanes. Although emission control systems take longer to warm up and become fully operational in cold weather, idling will not help. Modern vehicles need little warm-up; they’re most efficient when being driven because driving warms up the catalytic converter and other mechanical parts not warmed by idling. Idling for long periods in cold weather can actually cause excessive engine wear. According to the US Department of Energy, the best way to warm up a vehicle is to drive it. Now-a-days most of the fleet owners rely on Vehicle Tracking System to track the idling time of their vehicle. 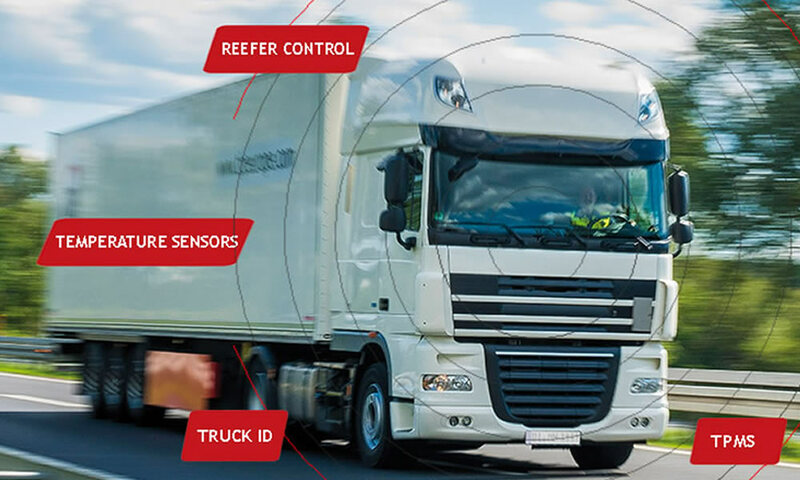 To monitor the idle time, Vehicle Tracking Device can be fixed in vehicle’s dashboard without disturbing the elegance of the vehicle’s interior. 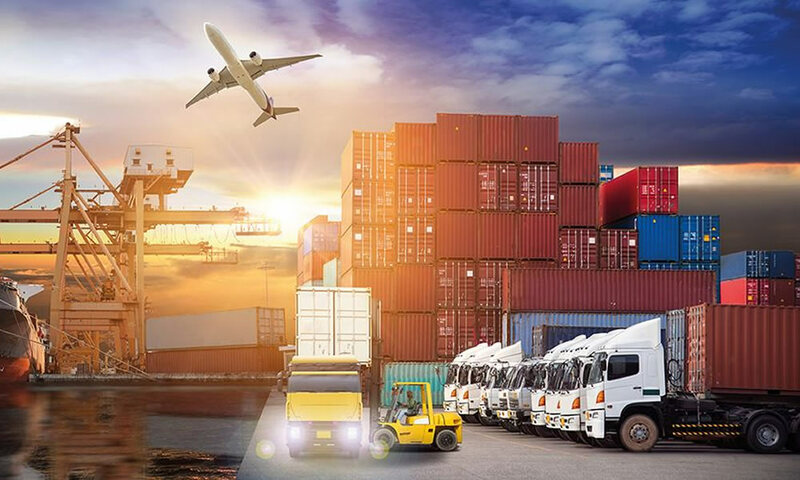 If suppose the driver has put the vehicle idle for a long time, an alert will be triggered to the fleet / vehicle owner to notify the excessive idle time of vehicle, so that he can immediately take necessary action. Fleet Management System should be used in every vehicle to overcome the fuel wastage problems. Engine idling time is directly proportional to various other factors in accordance with fuel consumption such as unauthorized trips, violations like – high speed, harsh acceleration, harsh braking and frequent short trips – Engine on / off time can be monitored to increase the efficiency and performance of your vehicle. 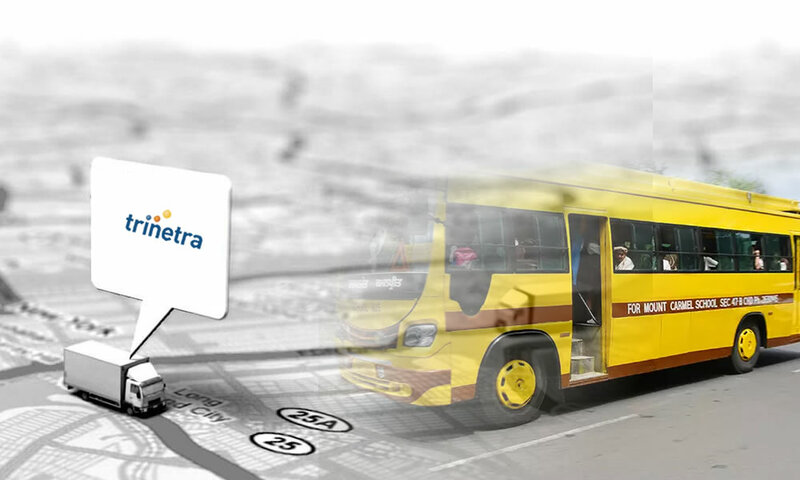 Trinetra, GPS Vehicle Tracking System has special features to track and tell you for how long your vehicle was idle. 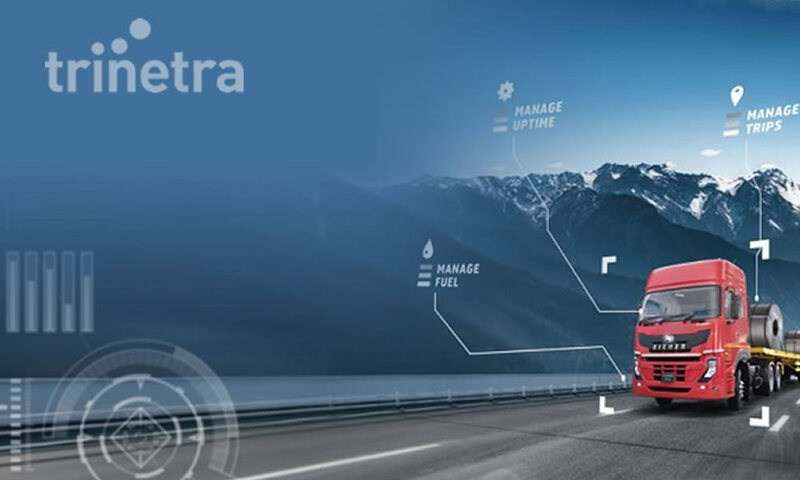 With help of Trinetra, fleet / vehicle owners can handle vehicle idle time in such a way to increase the operational performance of their vehicle and fuel costs so as to maximize their overall fleet productivity by response times.